With our recent development of our own world class fabrication yard and offshore storage facility ware houses, we are able to fabricate and test subsea manifolds, subsea structures and appurtenances that meet international standards as well as deploy them as required by our clients. MG VOWGAS Limited recognizes the high quality requirements of our clients within the subsea business and the complexity of these operations and hence aim to provide solutions with a mix of safest, reliable and cost effectiveness. In view of this, MG VOWGAS Limited has also recently aligned with subsea giants such as SEAHORSE SERVICES CORPORATION VIETNAM (SSC) and BINTANG SUBSEA SINGAPORE to ensure the achieving of world class standards and maintain these standards as obtained in Europe and Asia. We expect and accept responsibility for providing a safe working environment by promoting and maintaining high standards of safety and quality within the subsea business processes and activities. 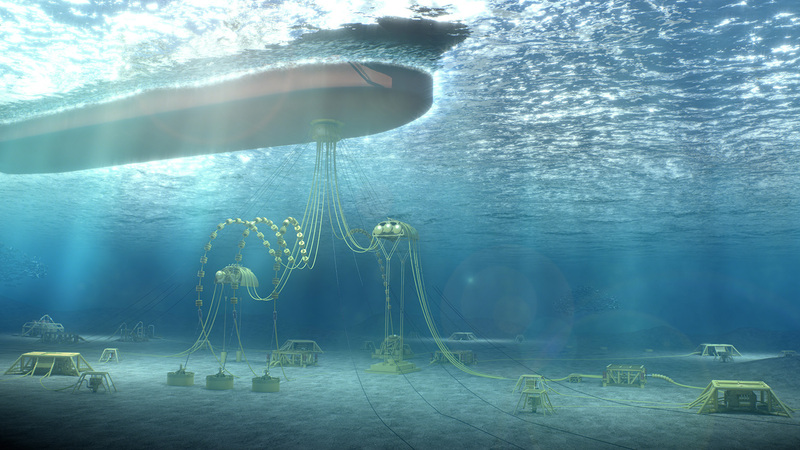 We have been able to develop a broad team of experienced personnel with the help of our partners within the subsea business which have the strict understanding and requirement necessary for project success.